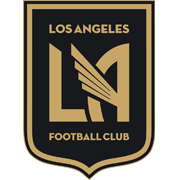 Los Angeles FC have been in a splendid form at the start of the season. Bob Bradley is doing a great job with the Banc of California Stadium outfit and his men are sitting in top position in the Western Conference ahead of Sunday’s football game. Los Angeles scored nine goals in total in back-to-back wins over San Jose (5-0) and DC United (4-0) and they are likely to stick to their attacking style of play against Cincinnati. Carlos Vela, who has netted seven goals so far this season, will be the man to watch in the home team. The newcomers, on the other hand, failed to win previous two league fixtures, but they have been playing above expectations at the start of the season. However, given the Black and Gold’s current form, we predict that the visitors are going to return home empty-handed. FC Cincinnati will make their MLS debut in the 2019 season. Based in Ohio, the Orange and Blue are a team who is expected to play their home games at West End Stadium. However, seeing that the West End Stadium is still under construction, FC Cincinnati will welcome their rivals at Nippert Stadium at the start of the season. 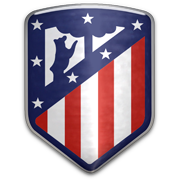 The team’s home colors are orange and blue, whilst they wear white shirts and white shorts when playing on the travels. Justin Hoyte, who used to play for the likes of Arsenal and Middlesbrough in the Premier League is considered one of the team’s most famous footballers. The Orange and Blue will make their MLS debut against Seattle Sounders, whilst they will play their first ever home game in the league against Portland Timbers. 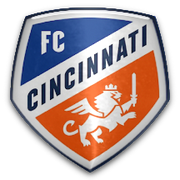 It has to be noted that FC Cincinnati has five supporters groups: Die Innestadt, The Legion, The Pride, Queen City and The Briogaid.